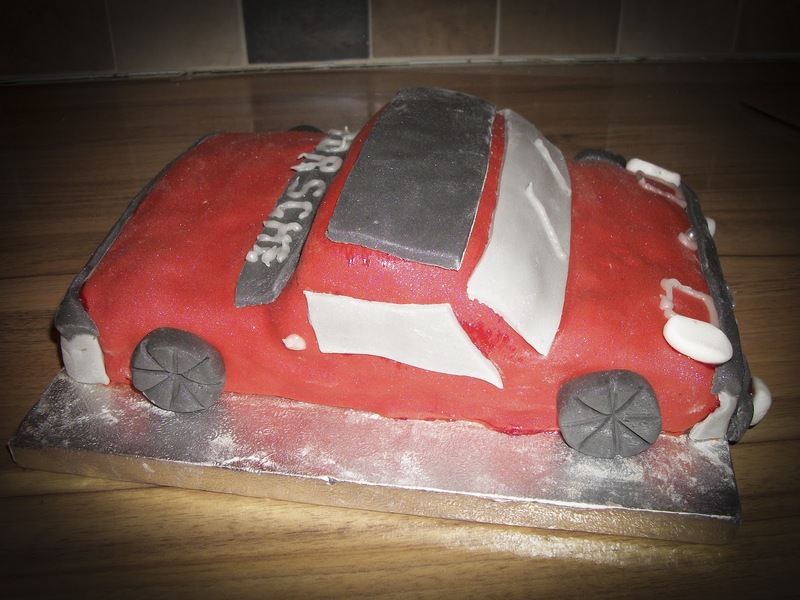 As it was my partners birthday this week i took up the challenge of making him a birthday cake. 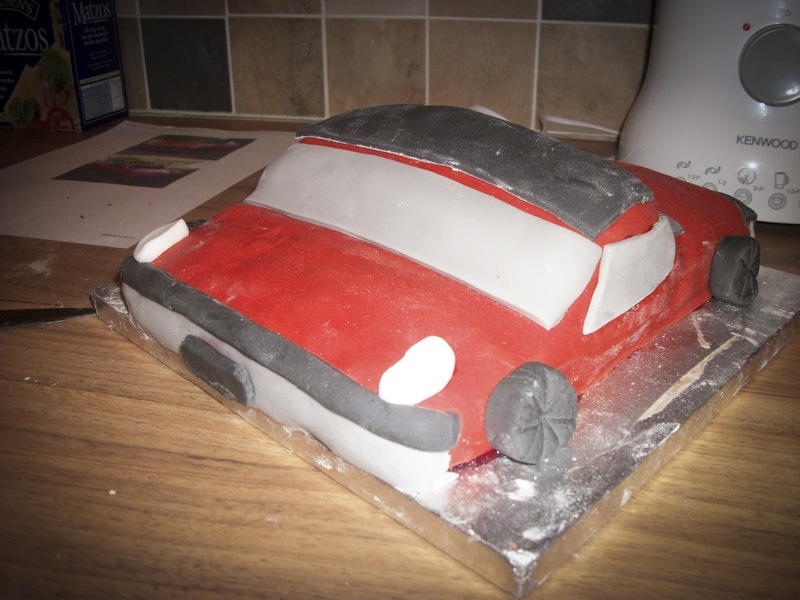 When he asked me to make him a cake of his Porsche 914 i stupidly accepted the challenge. 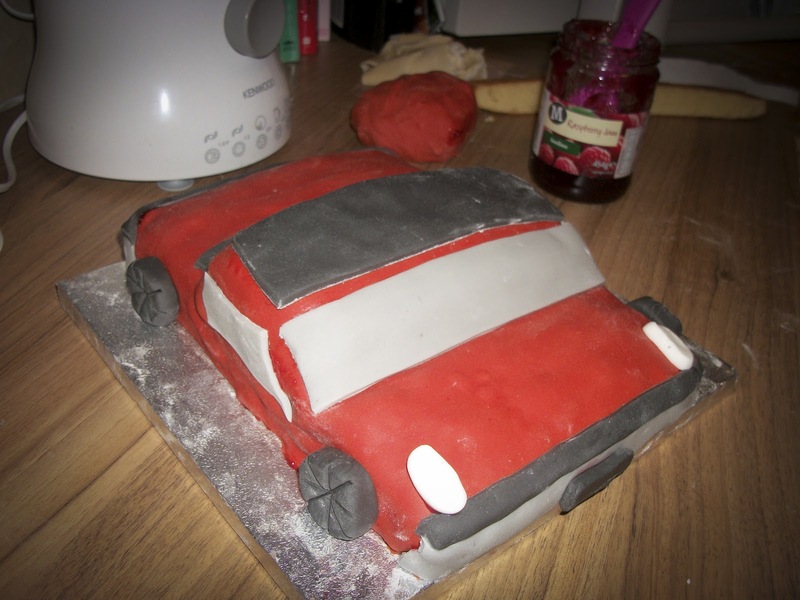 As i am no master baker and very rarely make cakes to this degree it was a challenge, but i really enjoyed the challenge and he really enjoyed his cake. Good news all round. Heres the cake that i baked before turning it into a Porsche! 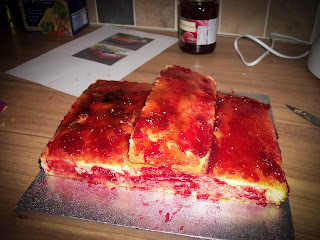 Cut out and covered in Jam, maybe a little too much jam as it came oozing out the sides! 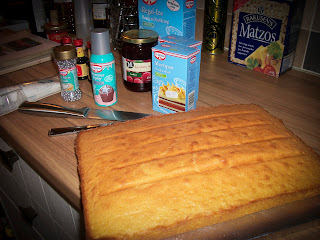 First layer of marzipan and then more jam. 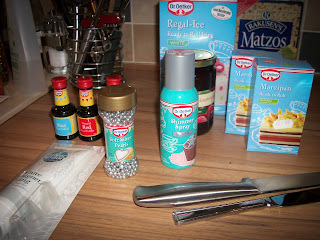 Then i started building up the layers, firstly covering the whole cake in red. Then adding the windows and roof, and bumpers and wheels. 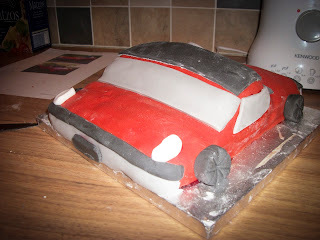 Last few details adding the porsche name across the back engine cover and adding windscreen wipers and door handles. 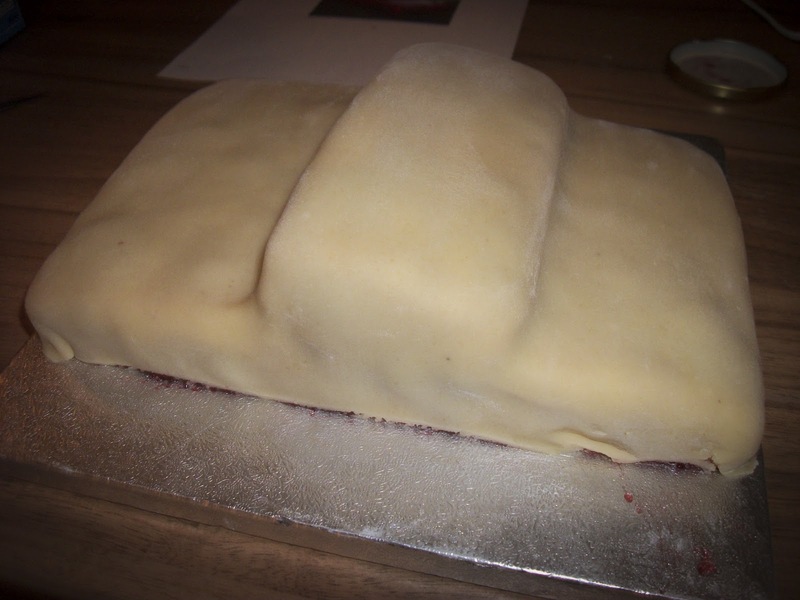 I don't think it's too bad considering i had to create this just from a picture with no instructions, how to's or step by step anything.